365 Admin: How to use Chrome browser for concurrent multiple connections to different Office 365 tenancies. 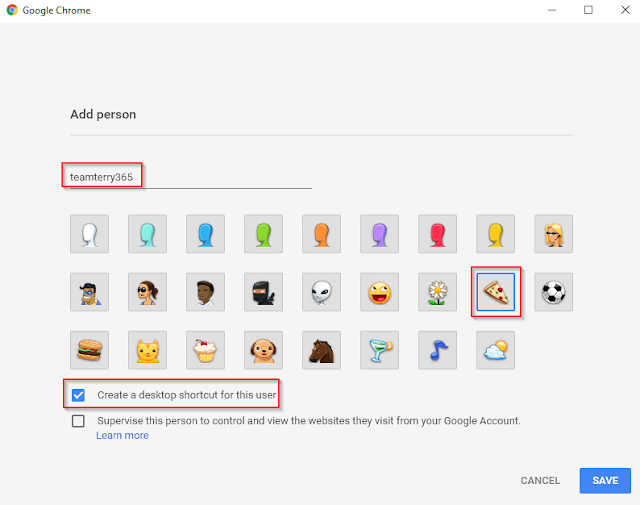 How to use Chrome browser for concurrent multiple connections to different Office 365 tenancies. All hail the King of Browsers ! 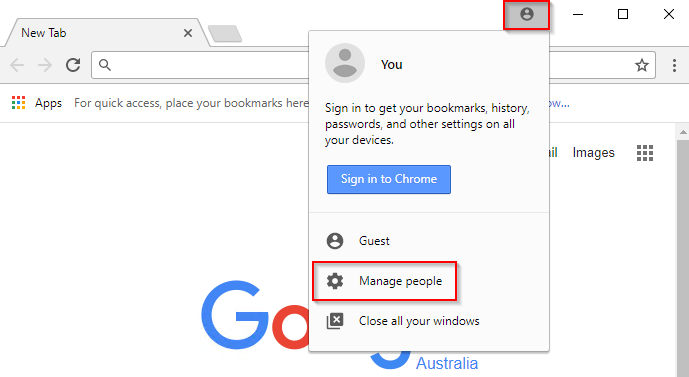 The vast majority of Office 365 admins I know use Internet Explorer in InPrivate mode and Chrome browser in Incognito mode to be able to effectively administer multiple tenants or multiple user logins when working in the Office 365 portal. This is a valid workaround that works *most* of the time, but sometimes browser issues cause you to 'reconnect' to a different user or tenancy, which can cause much bigger issues if you start administering the incorrect tenant. Chrome has an awesome feature that many Office 365 Administrators are not aware of. In fact, I was only made aware of this recently by someone who only just found out about it himself. This feature allows a device user to create separate Chrome profiles for multiple users - Link. The huge benefit of this feature to Office 365 administrators is the ability to have multiple Chrome windows open at the same time, with each window being logged into a different tenancy - all while in the standard browser not using incognito mode. In the image below you can see that I have logged successfully into two different tenancies. Utilising this great feature really makes administering multiple tenancies so much easier. 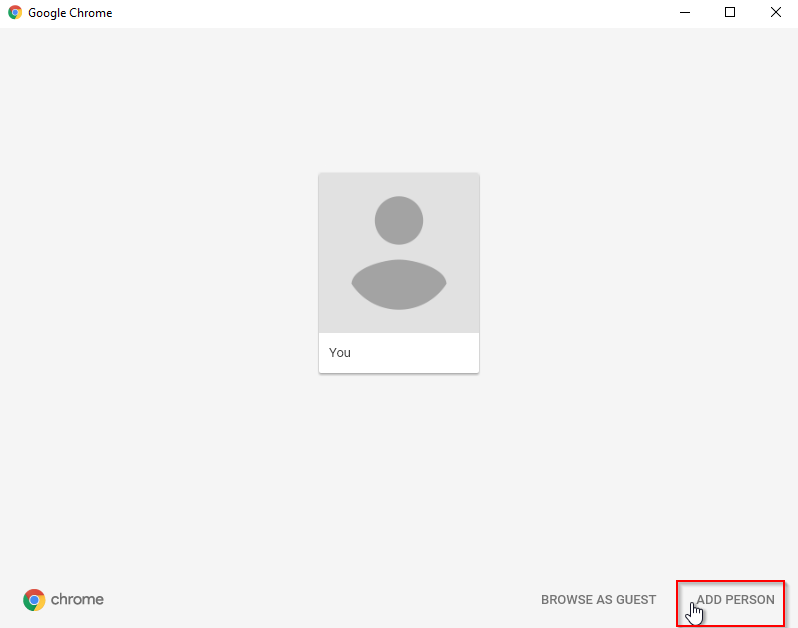 Configuring Chrome for multiple profiles is really easy. First make sure you have installed the latest version of Chrome. 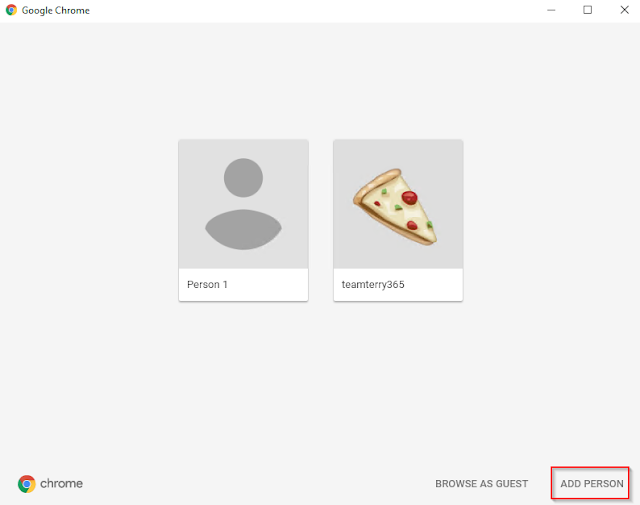 In the Add Person screen - Enter a name for the profile and select an icon if you like. For this profile, I have entered the name as the domain name of the tenancy for ease of use. - Create a desktop shortcut for this user - keep selected if you want a desktop shortcut created. Chrome will now open a new window with profile name in the bar. As I have selected - Create a desktop shortcut for this user - it has also done that. As I would like to create another profile for my second tenancy, I need to repeat the process. 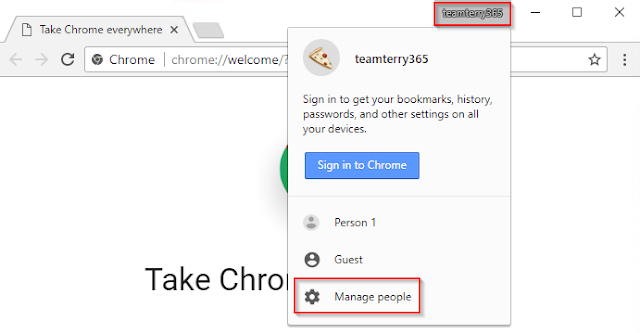 As I already have the teamterry365 Chrome profile loaded, I can simply click on the profile name to start the process again. I then select - Manage people - to continue profile management to create the new profile. I am once again using the domain name for ease of use. Chrome has once again created the shortcut as requested, complete with icon. I now have the two Chrome browser windows open, and I will show you the process for logging successfully into two separate tenancies. As you can see, I have successfully logged into the two separate tenancies. If you try to do this with Internet Explorer, the second browser session will automatically log in with the credentials of the first browser. Using IE with InPrivate browsing alleviates this issue most times, but I have had many issues with IE logging in with the credentials of the first session. I find Chrome is the much better solution. An extra benefit of Chrome profiles is the ability to have different bookmarks in each profile. You can take this a step further and create bookmarks to take you directly to the Admin Portal of your choice, and depending on your session connectivity, in most circumstances you will log straight in. 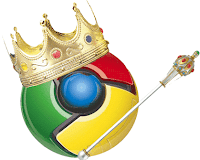 Congratulations - You have you now configured Chrome browser for concurrent multiple connections to different Office 365 tenancies ! Labels: How to use Chrome browser for concurrent multiple connections to different Office 365 tenancies. Thanks for the feed-back. Glad you love my hat !!! It was a Bunnings hat wrapped in Christmas paper from the kids. Gotta love Bris-Vegas. I am born and bred Brissie guy. This does not work when we have MFA setup in our environment, where we demand you login from a registered device. Even though i install the required Windows 10 Accounts extension from Microsoft, the crome running in another user content can't see the certificate on my PC and then i can't log in. Works fine with my normal profile. Have you any experience with this ?